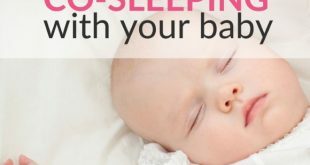 Home > Baby Sleep Tips > Does Your Baby Sleep On Back? The Most Common Worries Answered! A baby should sleep on his or her back if at all possible. Studies show clearly that the risk of sudden infant death syndrome (SIDS) is greatly reduced that way. But are there any disadvantages to this? And what if your baby refuses? 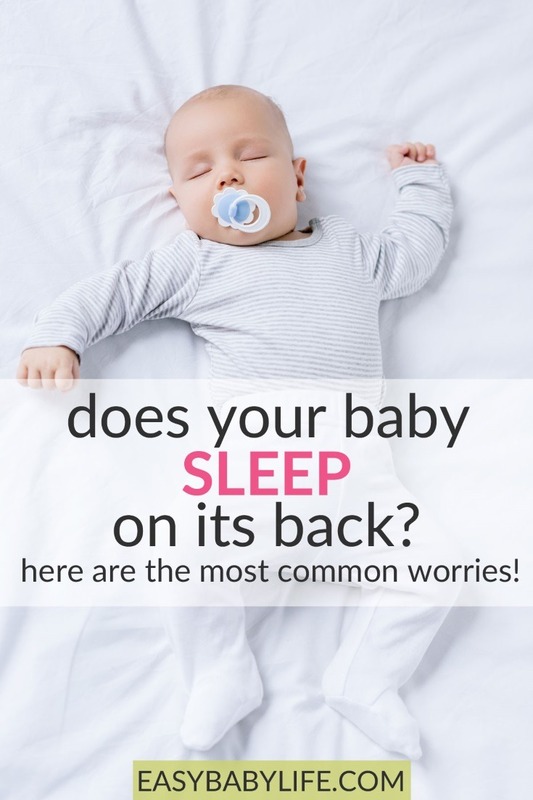 Check our list of common questions and worries related to having your baby sleeping on their back. My baby refuses to sleep on back? Won’t my baby get a flat head? Many babies don’t like sleeping on their backs. So what can you do then? While they haven’t yet learned to roll over themselves, you can start with putting your baby to sleep on his or her side and then slowly turn your baby onto his/her back inch by inch while asleep. Most babies do get used to sleeping on their back after a while. You can also try to rock your baby to sleep in a crib or stroller in the correct sleeping position. Once your baby starts rolling over by himself, you can, of course, them back, but that’s not a realistic long-term plan at night. Instead, take away any pillow, blanket etc and make sure that all other conditions to minimize the risk of SIDS are fulfilled. That is – no smoking, firm mattress, cool temperature etc. Also remember that once a baby is strong enough to roll over, it usually also means that the baby is strong enough to lift their head. This means that the risk of Sudden Infant Death Syndrome is certainly lower that for a baby that cannot yet hold their head up and move it around to get air. If it seems impossible to make your baby sleep on his or her back, talk to a pediatrician about your specific situation, to see what the risks are with another sleep position. There are sleep positioners around that are supposed to make sure that your baby does not roll over to stomach position, but most pediatricians, including American Academy of Pediatrics (AAP), advice against such devices. Most positioners that have been tested have not shown to be enough safe or effective. Side sleeping as an alternative sleep position has become much more common after stomach sleeping became “forbidden”. Experts don’t think that there are any risks involved with side-sleeping per se, but there is a clear risk that the baby rolls over to his or her stomach. Therefore, side sleeping is not recommended unless you have your child in full view. Babies burp and spit and throw up.Sleeping on their back, can’t they choke? Well, babies often turn their heads if they spit or they either swallow what comes up or start coughing. Research has found no higher incidence of babies choking when sleeping on their backs compared to other sleep positions. If you co-sleep and breastfeed, your baby is likely to fall asleep while lying on his or her side. This could potentially be dangerous if it means that your baby rolls over to stomach position later on. However, this is not very likely to happen if you know about the risk. First of all, the best is of course if you manage to stay awake while breastfeeding and then see to that you have your baby sleep on his back before you go back to sleep. If you do fall asleep, your baby will lie very close to you and you will act as a giant pillow preventing him or her from rolling over. 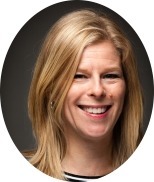 Some studies do indicate a higher risk for SIDS when co-sleeping, some indicate a lower risk. Recent research shows no higher incidence of SIDS unless the mother or father smokes or has consumed alcohol. Also, it is very important that your baby does not get too warm or that your blanket covers their face. If you want to co-sleep with your baby, talk to the baby’s health care provider first. And never ever let the baby share your bed if you or your spouse has consumed alcohol. Find a checklist for safe co-sleeping here. Well, if you make sure to put the baby’s head in different directions when he or she sleeps as well as when awake, this should not be a problem. And anyway, if the baby’s head becomes a little bit flat in the beginning, this almost always goes away when the baby learns to sit up or even before that if you remember to vary your baby’s head’s position both when he is asleep and awake. Talk to a pediatrician if you’re worried. For a young baby to have a flat spot on his head is called positional plagiocephaly. It is a cosmetic issue, it is common and it goes away over time. How many toddlers with a funny head shape have you seen? If your baby really does have a problem, you can get help. I hope this has resolved any questions you had on having your baby sleep on his or her back. If you have additional questions or thoughts on the topic, please leave a comment below. And please visit my Baby Sleep section, for lots of nifty sleep tips for your baby!